Brot has developed the most luxurious mirrors dating back to 1826. By creating their own line of optical quality glass they have become the worldwide standard for mirrors. All of their mirrors are traditionally hand-crafted in Parisian ateliers. 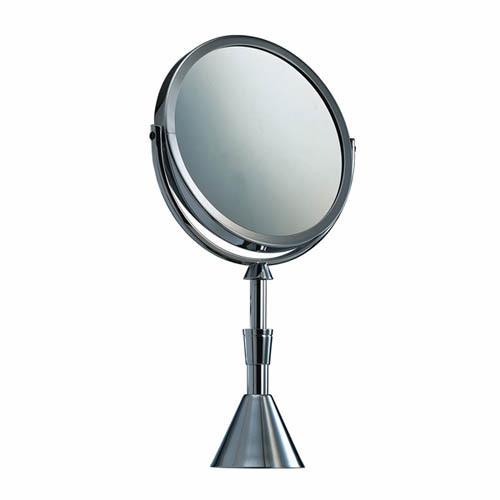 You can find Brot mirrors in most of the most prestigious hotels around the world.